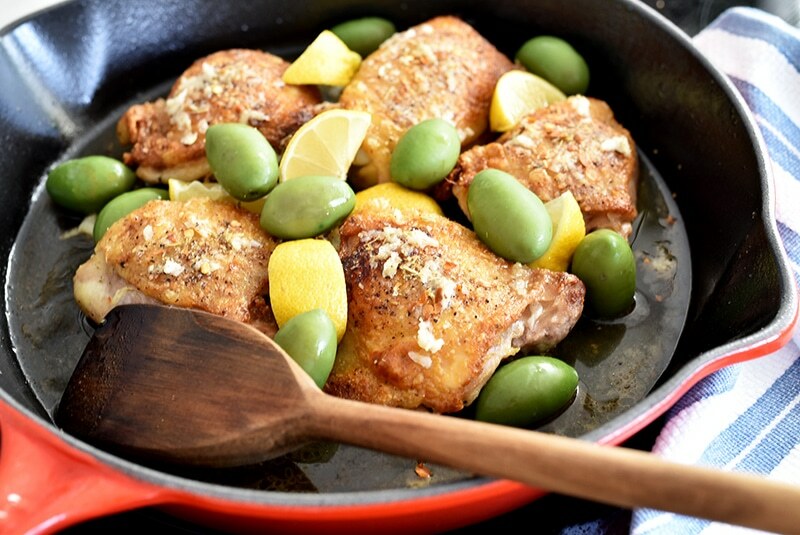 Braised Chicken with Lemon and Olives. And smiles. 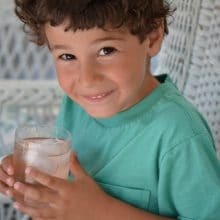 Home » Rose Water & Orange Blossoms Blog – Fresh and Classic Lebanese Recipes » Stories and Recipes » Chicken, Fish, Beef, Lamb » Braised Chicken with Lemon and Olives. And smiles. I had spent the afternoon with Sitto, my grandmother, running errands. Grocery store, drug store, the mall for hosiery. When we landed back at her cozy little apartment, we were hungry from it all. She pulled out chicken thighs from her freezer. Always keep a few of these on hand, she said. At that point in her life, much of Sitto’s dialogue was dual-purposed: one, to enjoy the company of whoever she was with; the other, to instruct. Then she stopped talking because she knew the lessons to be learned as she made her chicken were not in speech, but in sight, scent, touch, and taste. After a quick defrost in the microwave, the oven went on high and a pat of butter into a cast iron skillet. Thighs,, skin-down in the hot buttered pan. The sizzle and aroma were irresistible. Turning the thighs over with her fork, she lifted each one in the air, face-up, for me to see. A kind of checklist of glorious golden brown with each thigh. 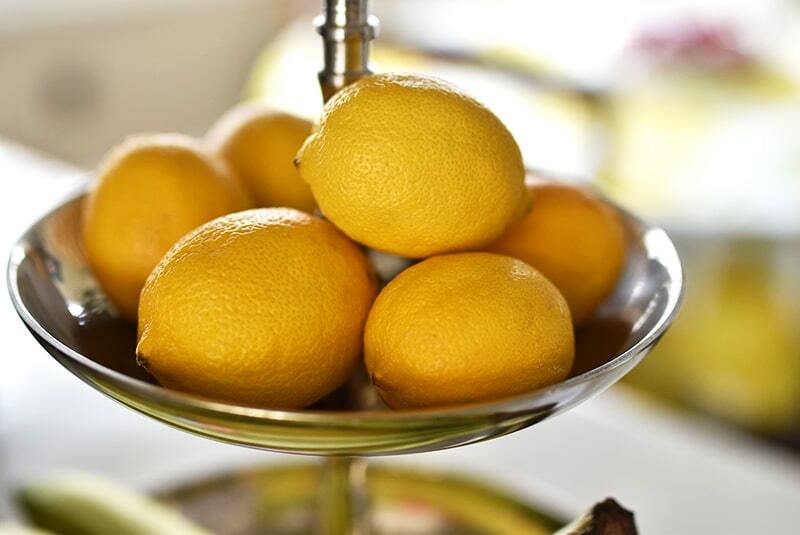 A bowl of lemons lived on the counter nearby like a still-life painting, and all around the galley kitchen I remember little lemon accents. She cut a lemon in half and squeezed the juice over the thighs (disregarding the seeds; I cringed like a sissie and did not dare speak), along with the garlic she had minced while the chicken browned. In the same skillet, she put the chicken with a little water into the oven, covered, and baked it for a good hour. She didn’t fix other food to go with the chicken; we were busy with other things, unpacking groceries and watering plants. So when it was done, we ate the chicken right from the skillet, spooning its lemony, garlicky sauce over top and licking our fingers. This was Greek-style, she told me, something she learned from her friends at the Greek Orthodox Church; as the only Orthodox church in town, it is home to lots of Lebanese. To me it was delectable-style, the most delicious chicken I’d ever tasted other than the fried chicken Sitto was famous for. Since then I’ve had a preference for chicken thighs, which cannot be overcooked. 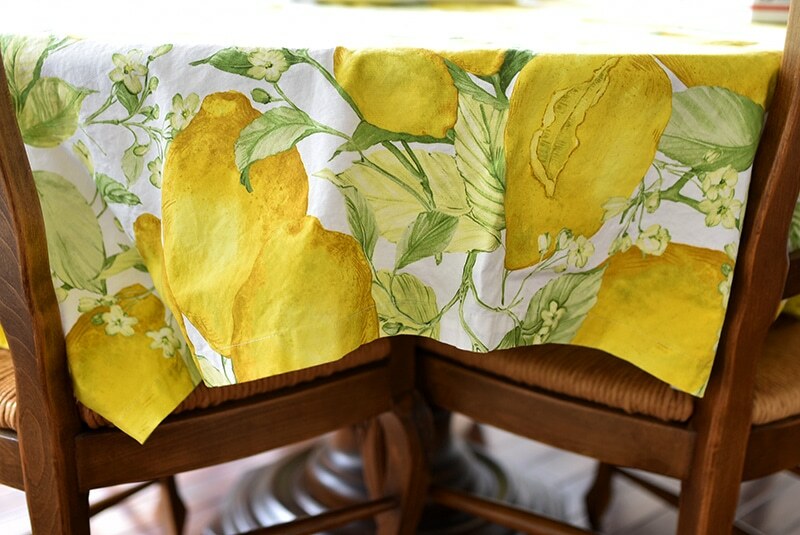 And, like most any Mediterranean cook, a thing for lemon around the kitchen, whose presence and flavor always feels to me like sunshine, like a smile. Which is something Sitto never went without. She always wore a dress, lipstick, and a smile. She of course knew nothing about all of the data that says even forcing yourself to smile when you don’t want to has significant psychological and physical benefits. I’ve come to think of chicken cooked this way, with lots of lemon, as a kind of smiling food. Smiling Chicken. 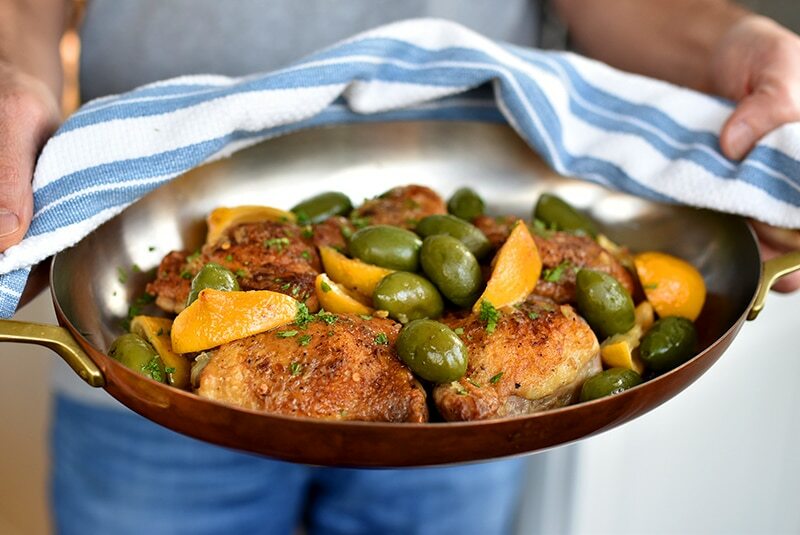 I took a plate of my recent favorite version of Sitto’s chicken, using bright green olives whose color and buttery flavor are so in love with the lemon you’d think they were matched on eHarmony, to visit a friend who isn’t feeling well this week. I was all happy about bringing her the smiling chicken, with Sitto in its soul, for some comfort (Dan and I had just eaten it as Sitto did, at the counter with no accouterments, and deemed it company-worthy). She didn’t stop smiling from the moment she opened her front door until I left. Really the smiles are her hallmark, and her kids and grandkids are same same. All smiles and just the best people. She texted me later about how good the Sitto-style lemony chicken was for her. It’s just a shadow, though, of the Sitto-style gift she gave me, instructing not with words, but smiles. 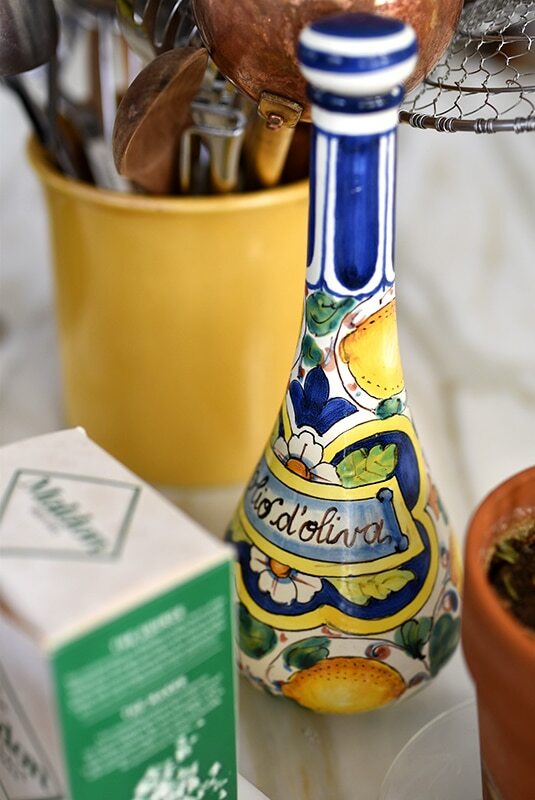 Use any olives with pits that you like; the Italian Castelvetrano bright green olives are sweeter than most olives, with a meaty bite. Chicken breast, legs, and/or wings will also work here, but white meat won’t be as succulent. This recipe is based on David Tanis’ in The New York Times. Heat the oven to 375°F. In a large ovenproof skillet, heat the butter and oil over medium high heat. Pat the chicken thighs dry with paper towel and season all over with salt and pepper. 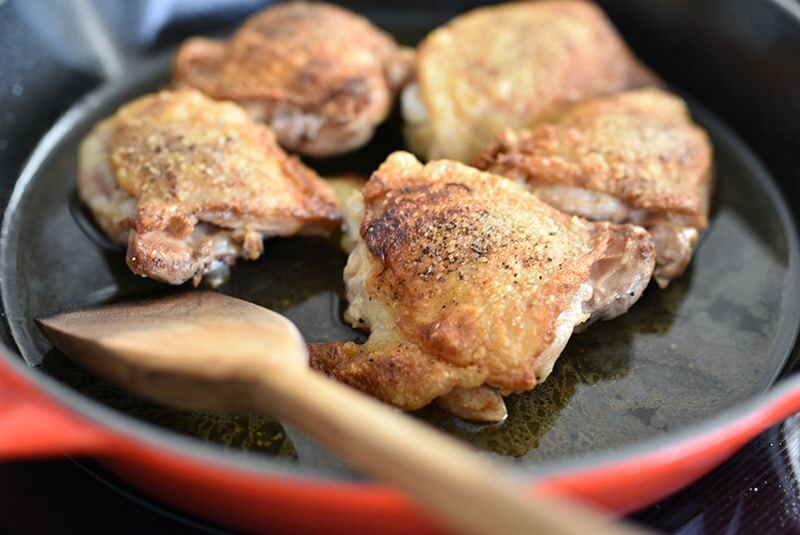 Place the thighs skin side down in the hot pan and cook, without disturbing, until the thighs lift easily from the pan and the skin is deep golden brown, about 5 minutes. Turn the chicken over and sear for another few minutes, until golden. 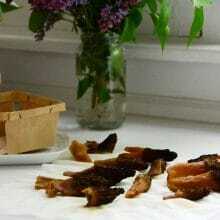 Take care not to burn the skin or the oil by adjusting the heat down a bit. 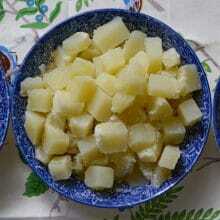 Remove the thighs to a plate and pour off all but a tablespoon of the fat. Return the pan to medium heat and deglaze it by pouring the chicken stock in and scraping up any browned bits as the stock comes to a boil. Return the thighs to the pan skin side up. Season with the red pepper flakes and fennel seeds, then smear with the garlic. 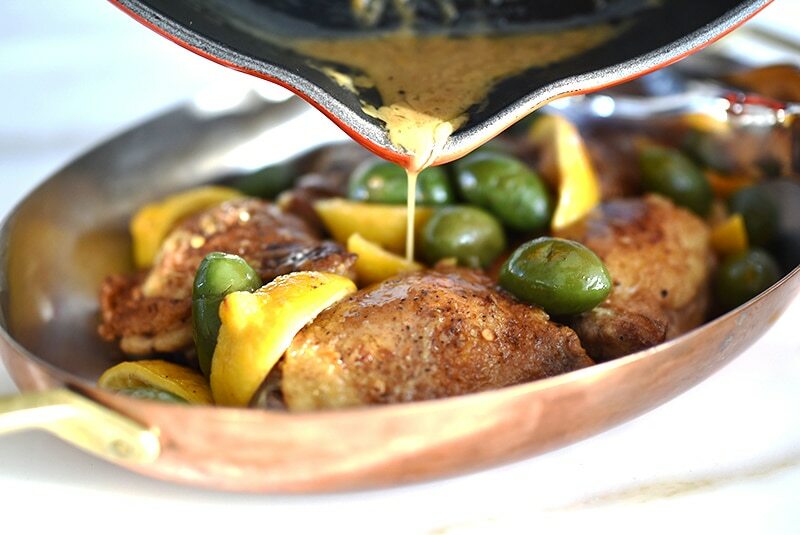 Arrange the lemon wedges and olives around the chicken, squeeze a couple of the wedges over the chicken and into the drippings. Cover the skillet with foil or top and place on the center rack in the hot oven. Bake for about one hour, or until chicken is very tender and juices run clear. Arrange the chicken, olives, and lemon wedges on a platter and tent with foil. 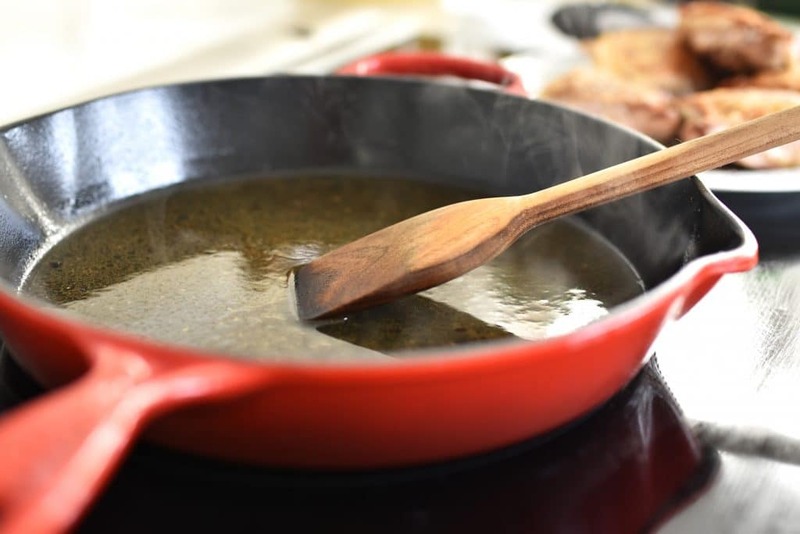 Return the skillet to medium heat and spoon off as much fat as possible. Bring the pan juices to a boil and reduce for about a minute. Pour over the chicken, dust with chopped parsley, and serve immediately. 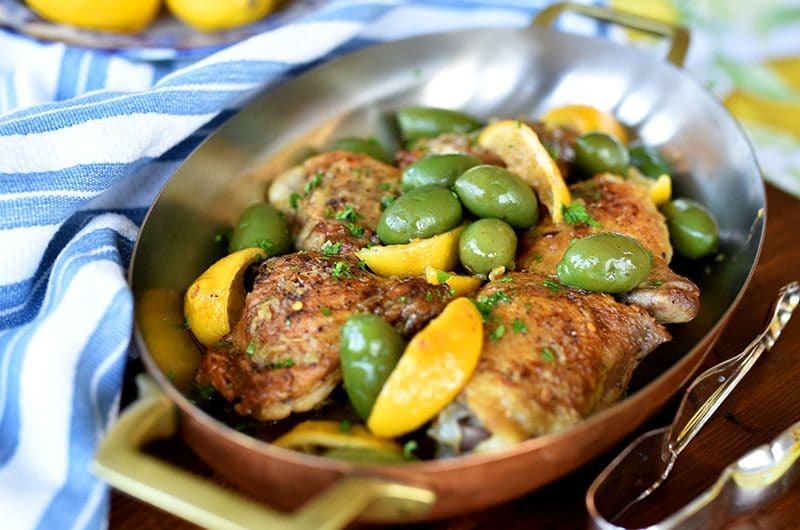 16 Responses to "Braised Chicken with Lemon and Olives. And smiles." Thought of you when I was working on the recipe, right up your alley with all of the olives!! Oh this looks so YUMMY!!!!! LOVE all your photo’s too!!!! Once again, it made me cry and brought back beautiful memories of my sitto in Detroit. You are a talented writer. Many, many thanks and I’m so glad for the memories. 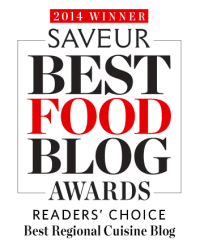 how thoughtful of you to suggest the castevetrano, it is my favorite italian olive. looking forward to making this with chicken breasts, any suggestions about time considerations. 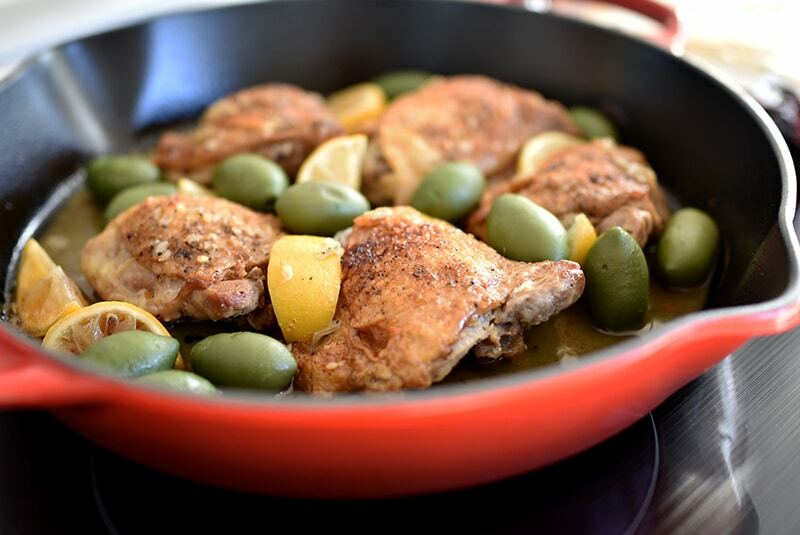 I cook for a household that demands only dark meat chicken – I can’t wait to make this! Beautiful pictures and a wonderful memory of your sweet Sitto! Less than an hour and it will be out of the oven. Good aroma. Thank you. Thank you. Loved this dish. Castelvetrano olives are my favorite and sometimes Costco has them pitted. 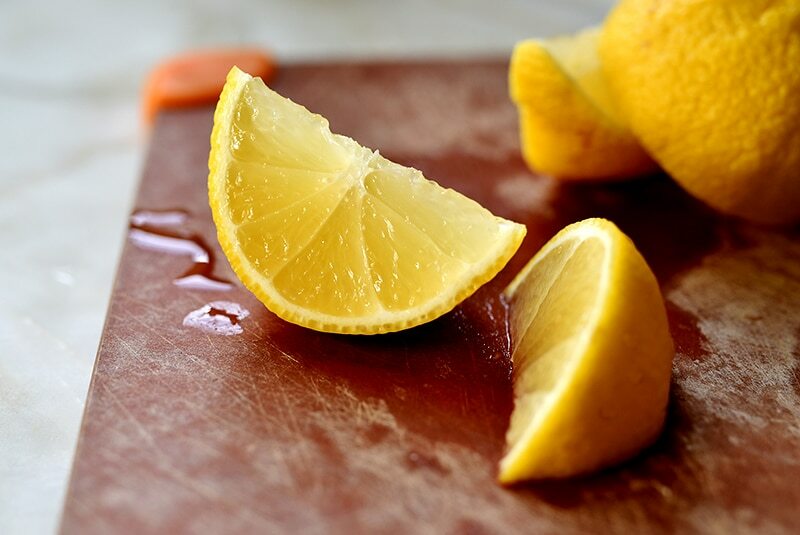 I think the Meyer lemons also help to make this dish so flavorful. Next time I might try an olive medley. Love your book and your blog. Tried this recipe this evening, and my whole family loved it!!! Curious — why use olives with pits? Does it affect the flavor? I used pitted ones before I noticed your note saying to use them with pits in. What did I miss? Hi Joann–it’s fine to use pitted olives here; the look of the whole olives is lovely, so often recipes like mine will call for them. Also, at least in my neck of the woods, the pitted Castelvetranos are only recently available!